As a fake eyelashes lover, I always take super good care of my lovelies and I can get at least 15-20 uses out of each pair. My secret for that? Being uber gentle to them and keeping them safe in Koji Dolly Wink Tsubasa Masuwaka False Eyelash Case. 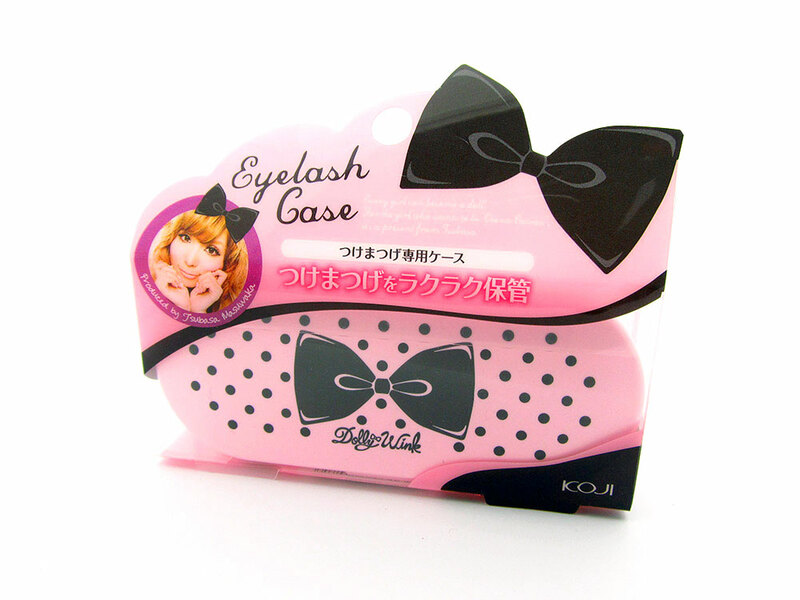 Designed by Japanese Popteen Magazine model Tsubasa Masuwaka, the Dolly Wink eyelash case comes in the girliest pink packaging decked with polka dots and a black bow. Kawaii desu ne! 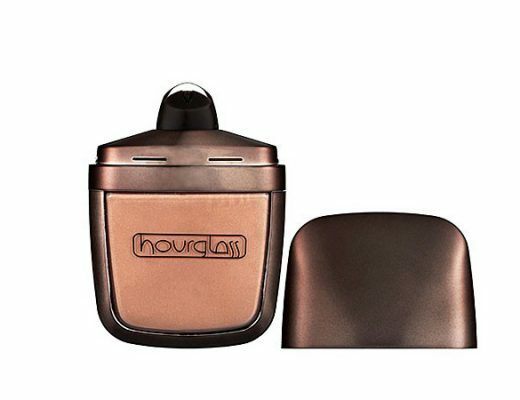 It measures a portable 4 inches by 1 1/2 inches and will easily fit in any makeup bag. Inside are two compartments to fit lashes of all sizes. I like to store my regular strip lashes on the left one, which is about 2 1/2 inches wide, whereas the right one gives you 1 1/2 inches of space for half lashes and bottom lashes. With this case, I can keep a good 10 pairs of strip lashes, 5-6 pairs of half and bottom lashes, AND still have room for a pair of small scissors and eyelash glue. Another thing I love is the material. Although it is made out of plastic, the case feels very sturdy and not cheap and cleaning it is a breeze. 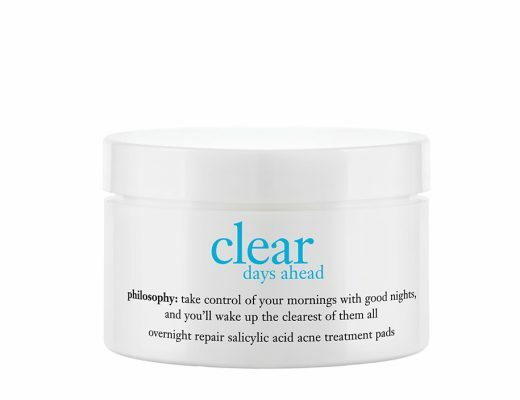 Plus it shuts tight completely with a “click” sound so you will never have to worry about anything falling out. 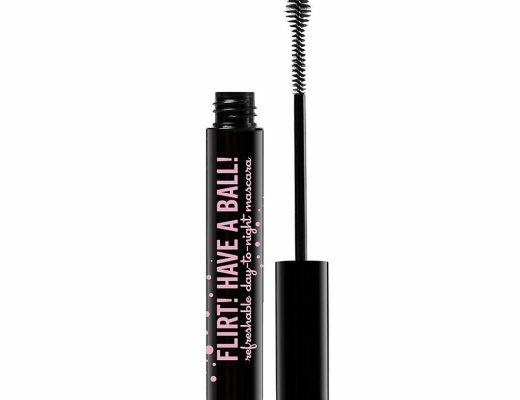 Definitely a must-have for any fake lashes users! Stuffed with lashes, scissors, eyelash glue and there's still room left! I love the lashes that you placed inside the box. Which (strip) and (half) lashes are those? Thanks Ashlie! The strip one is by Jealousness and the half is from my revamped line. wow, you can fit that much in there?! Could you take a picture and show us when your case is crammed to the fullest? 🙂 I have one and I couldn’t figure out how to put the lashes in there without them getting stuck to each other so I ended up using it as a container for earrings, haha. 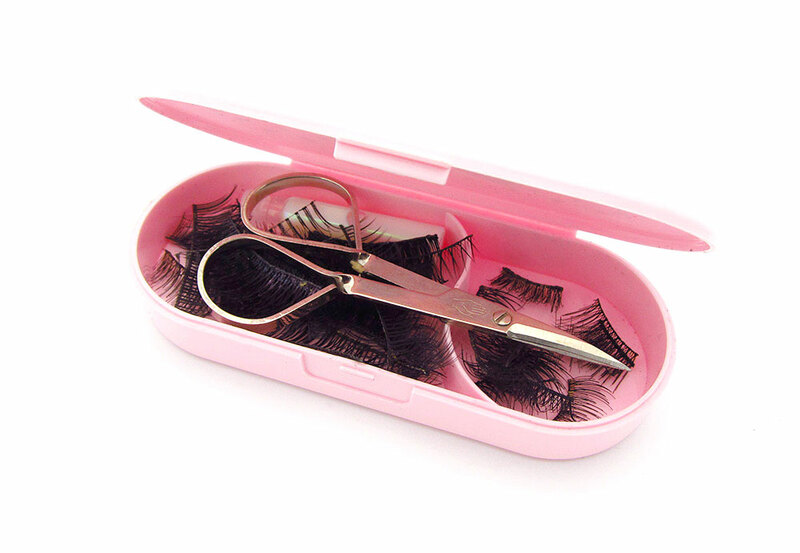 Just posted another picture of the case stuffed with lashes, scissors and glue. Hope that helps!